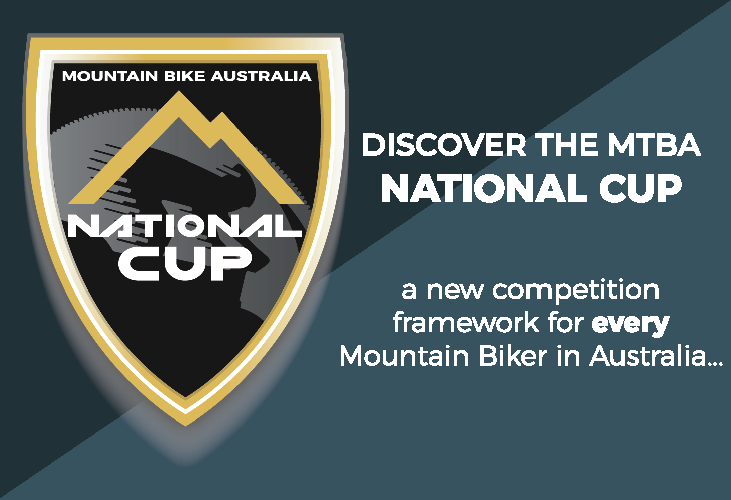 In support of applications for funding for mountain bike projects, MTBA provided membership and event statistics, letters of support, feedback and comments on mountain bike master plans and/or strategies to 32 clubs, consultants, LGA’s and other stakeholders during FY2018. 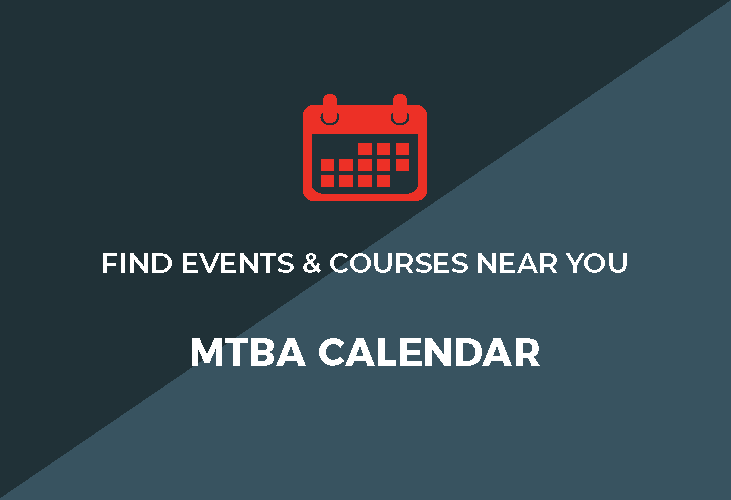 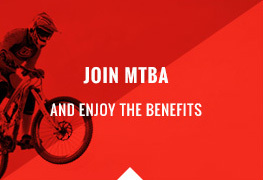 MTBA was also a member of four mountain bike working groups providing a voice for the mountain bike community and advocating for places to ride and infrastructure improvements. 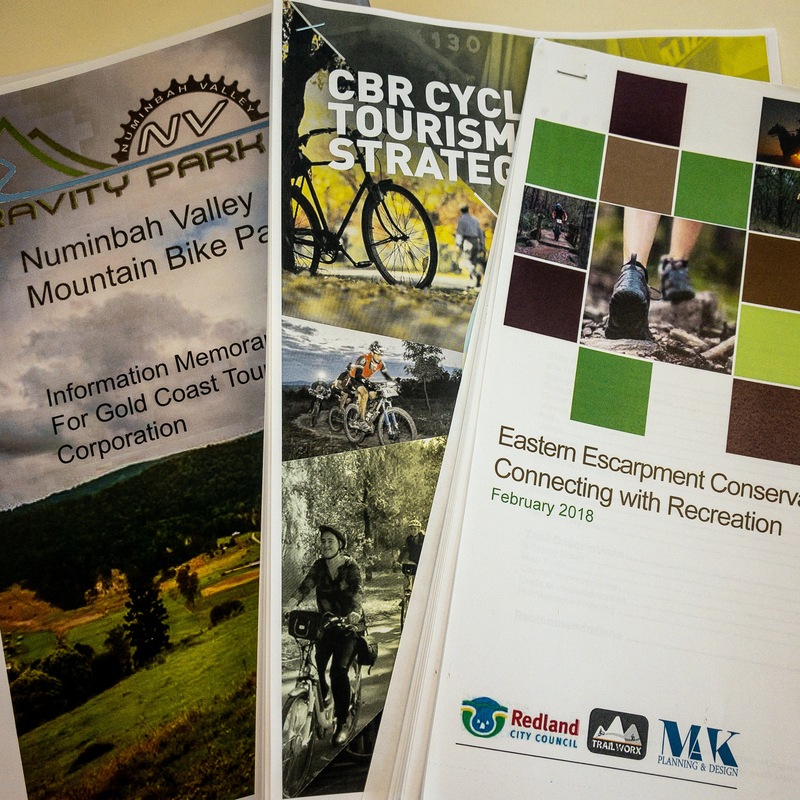 Recently MTBA participated in a round table discussion regarding modernisation of Victoria’s Regional Forest Agreements, facilitated by the Department Environment, Land, Water & Planning and participated in the NSW forest monitoring program research project.